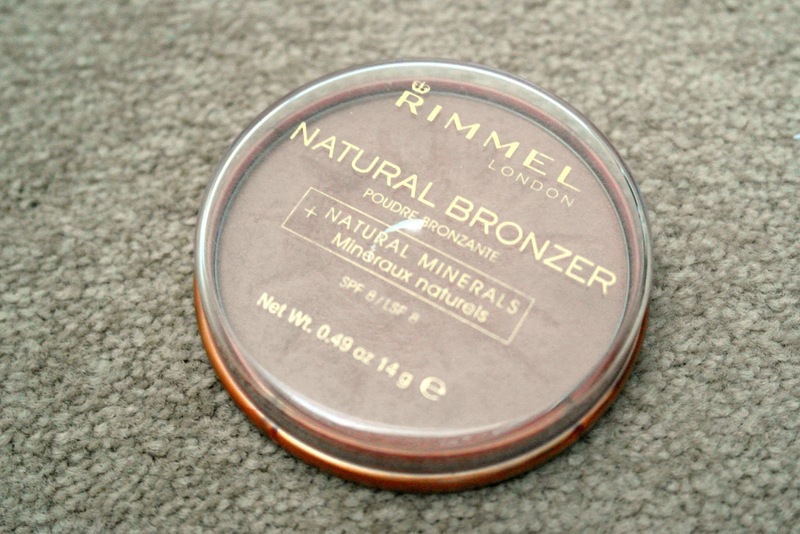 I’ve been using the Rimmel London Natural Bronzer in Sunlight for a while now and I love it so much! It is very matte with no glitter or shimmer which I love because it is lovely for creating a natural looking glow all year round as well as being great for contouring. The product is a really gorgeous natural bronze shade and is very affordable as it is a drugstore product! There is so much product provided; I’ve been using it for ages and as you can see I have only just hit pan! You only need to use a little amount for a subtle glow. The only downside to this product is the lid, for some reason (I don’t know whether it’s just me, haha) but the lid never seems very securely shut, so in a makeup bag I’m worried the lid will come off and the product getting ruined! I usually tend to apply the bronzer on my cheekbones for a natural look, and sometimes if I don’t want to wear too much makeup I sweep the product across my face with a powder brush for a natural finish that keeps me looking healthy and a little tanned! 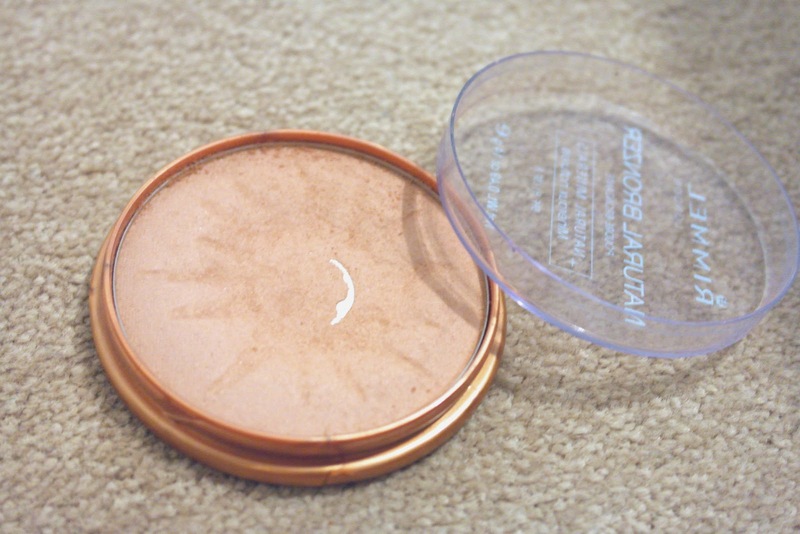 I would recommend this bronzer if you are looking for a very natural matte colour that gives you a gorgeous finish. However, if you’re looking for something for with a bit more glitter and shimmer, then this one isn’t for you.